Because the immune system protects our bodies from countless invading pathogens on a daily basis, it seems impossible to overestimate its importance to overall health. 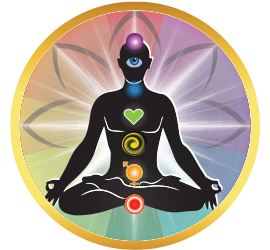 In fact, it can be all too easy not to think about protecting your immune system until it fails and you find yourself sick. 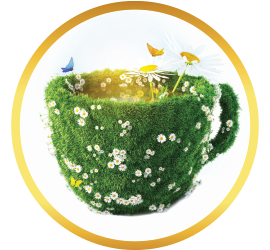 Fortunately, these immune-empowering teas can help you to keep your immune system fighting fit, naturally and hassle-free. 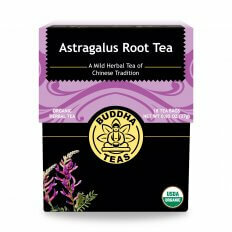 With a pungent aroma and nutty taste, astragalus root tea is equally potent in benefits. 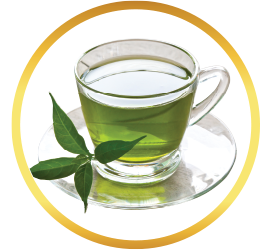 This herb works as an adaptogen, which helps to balance the body’s systems, restoring energy and countering the negative effects of stress. 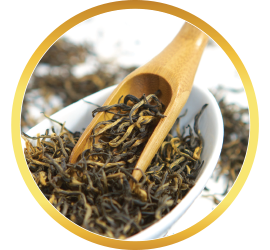 It offers natural antibacterial and antiviral properties, prompts white blood cell activity and stimulates the production of antiviral agents. 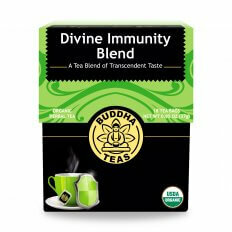 A fusion of immune-boosting herbs, this herbal blend features a pleasant combination of earthy and tangy flavors, all for strengthening your immune system. 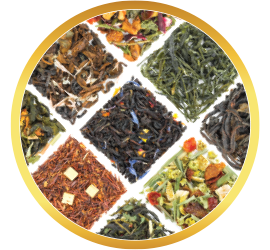 Elderberry, nettle leaf, lemongrass, rose hips, astragalus, cranberry and hyssop come together with various beneficial properties, as well as a healthy amount of vitamin C and other nutrients. Frequently used to make natural cough syrup, elderberry also creates a potent immune-boosting tea. Elderberry contains phytonutrients called anthocyanins, which help to stimulate stronger immune function. Furthermore, elderberries have antibacterial and antiviral properties, as well as several antioxidants that protect the cells from free radicals. 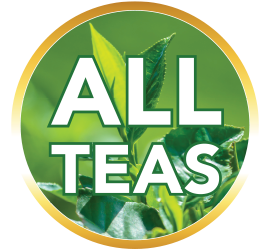 Combining feverfew & lemongrass isn't just for flavor; these herbs work together to provide a boost to immunity. Feverfew has been used to relieve fevers, and has anti-inflammatory properties. 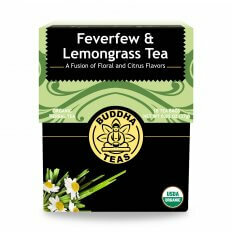 Lemongrass adds its own anti-inflammatory, antiseptic and fever-fighting properties. 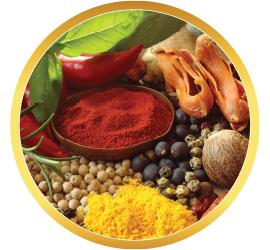 Combined, these herbs can dramatically aid the immune system. 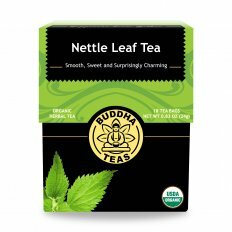 Nettle leaf tea is known for its immunomodulatory effects, bolstering the immune system in many ways. Glycoproteins found in nettle leaf appear to function in the bloodstream much like antibodies do. This aids in catching and eliminating various infectious agents, making it useful for reducing the risk of infection and healing from an existing infection. Rivaling most citrus fruits, rose hips tea offers a substantial supply of vitamin C, an important natural immune booster. 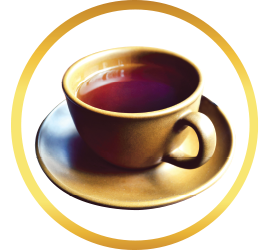 Contrary to common belief, studies show that vitamin C is actually most effective before an infection happens, making rose hips tea most valuable for fortifying immunity during cold and flu season.